Cover and interview for the Esguard magazine. 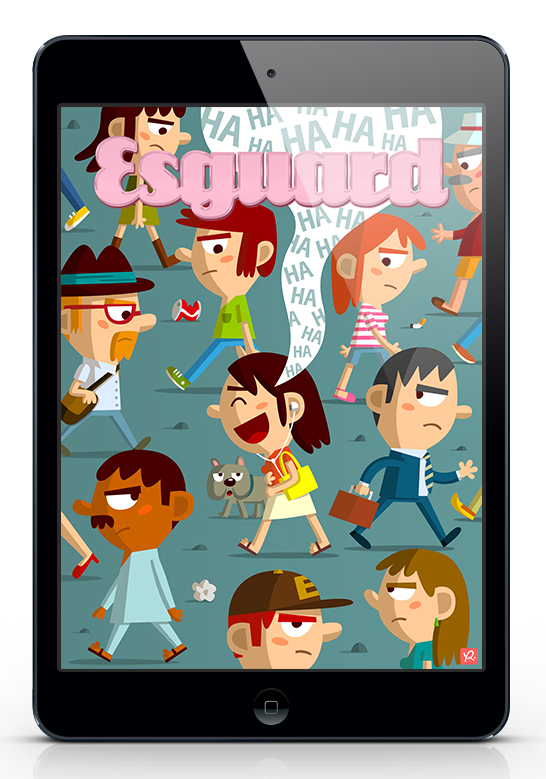 Esguard is a weekly digital magazine in catalan for iPad and Android tablets. The four special issues of this summer are monographs about radio, theater, music and television… and I have been tasked to illustrated the covers of these magazines.